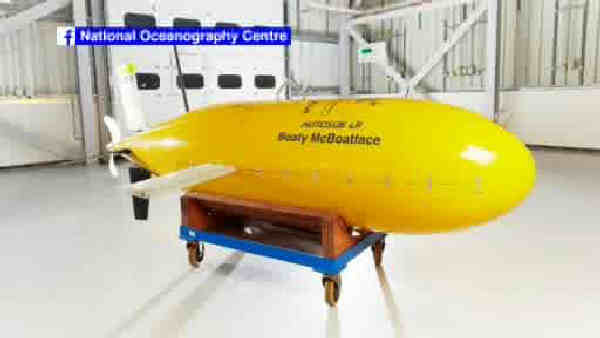 NEW YORK (WABC) -- The yellow submarine named Boaty McBoatface is set to leave for Antarctica this week on its first mission. Its name is the result of a public poll to name a ship. That backfired when voters chose a joke name. The British Science Ministry ignored the poll and instead used the name for an accompanying sub. But as one Twitter user notes, Boaty Mcboatface is not a boat and it doesn't have a face.